For over 35 years, Cast-in Anchoring Systems have been used for a multitude of applications in commercial, institutional, industrial construction projects worldwide. 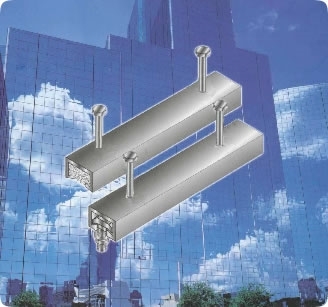 A full line of pre-engineered systems with built-in adjustability are available for faster, easier installation of building facades, structural components, services, and equipment. Affiliated Company: HKR Engineering Consultants Company Ltd.